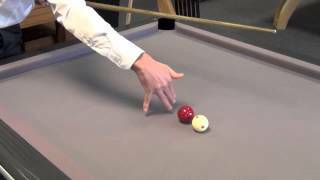 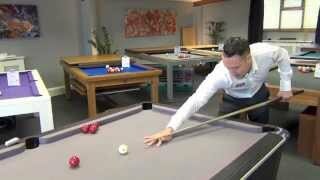 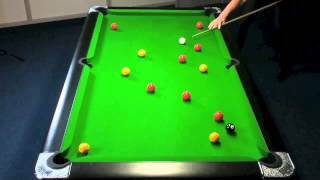 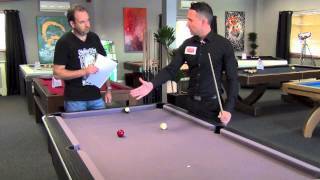 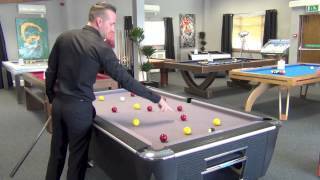 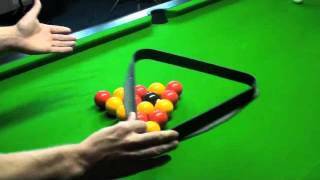 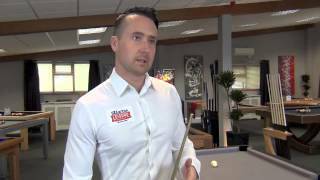 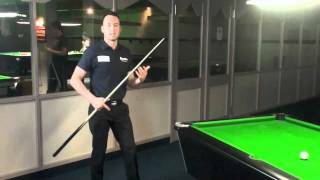 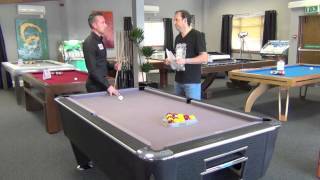 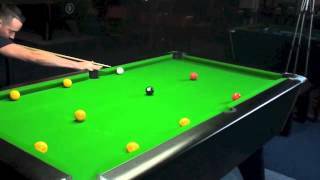 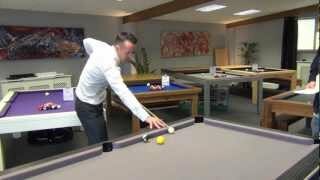 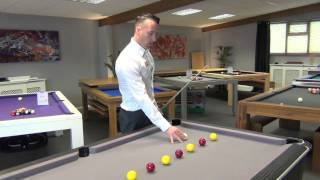 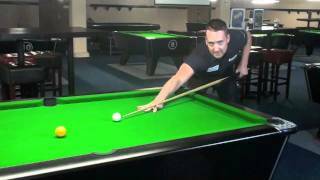 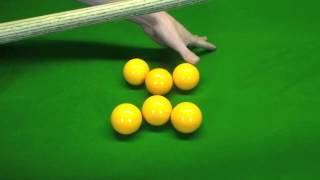 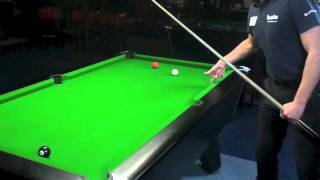 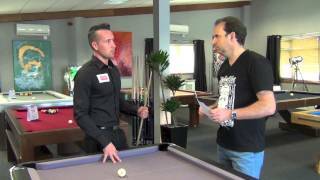 Watch this video to see how Gareth Potts fits a new tip to his cue and then how to shape it. 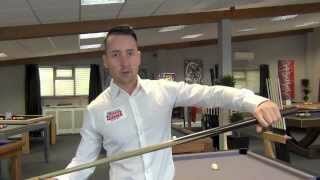 Gareth also takes you through the details of his choice of cue and tip size, along with the brand of tip he prefers and why. 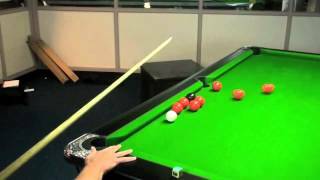 Many players worry about removing their old tip and replacing it, but Gareth explains how straight forward the whole process is. 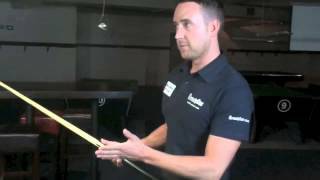 He replaces his every month, so he has become a dab hand!